Balcones de Pisco Elqui, Elqui Valley, Chile : Rezerwuj teraz! 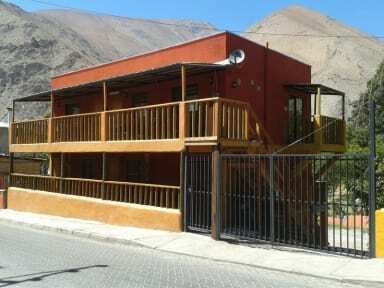 Pisco Elqui is a magic village belonging to the municipality of Paihuano. It is 105 km east of the city of La Serena, and can be reached by car or bus on Route D-41. The journey time is about an hour and a half. 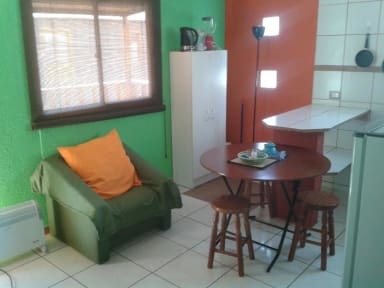 Our dorms are very comfortables, shared equipped kitchens and spacious bathrooms, bed linen.